With more than 40 years of experience, Lynch Law firm of Traverse City can help you take control and protect what matters most. 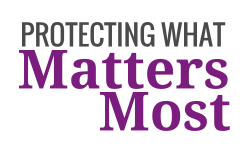 Our firm has the knowledge and expertise to protect your assets, your family, your business, and your future. 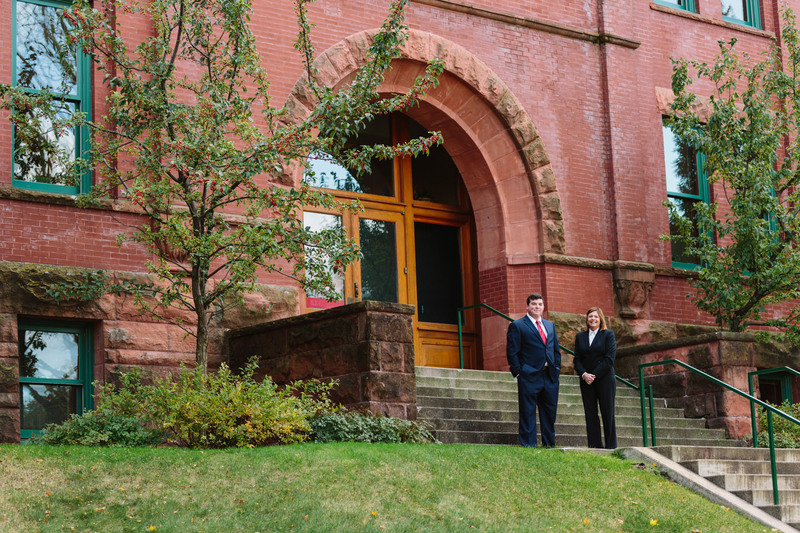 The Lynch Law firm was originally established by Deborah Lynch, joined by son, John Lynch, they have worked together to build a successful family firm dedicated to excellence.The Lynch Law offices are located in Traverse City, MI. This central location enables us to work with clients throughout Northern Michigan from Cadillac to Petoskey and up to Mackinaw City. Deborah Lynch specializes in divorce, custody, child support, spousal support, and parenting time. John Lynch specializes in a wide range of specific civil areas, like business creation and contracts, wills and trusts for estate planning. The firm also skillfully handles real property sales, easements, zoning, & mineral rights, and landlord tenant matters. Please call our office and schedule a free consultation today.